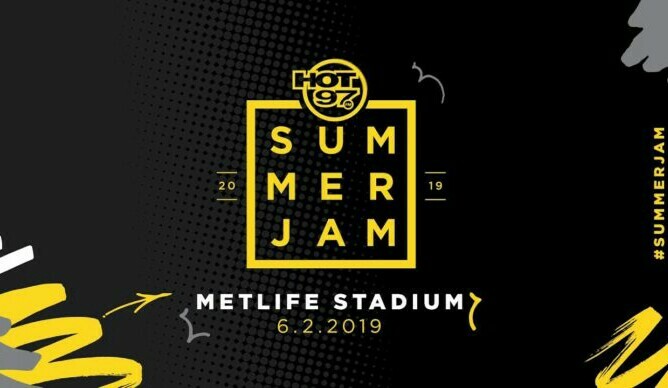 Hot 79 is turning his festival again so this time it has officially booked the event which is coming on to MetLife stadium in East Rutherford, New Jersey on June 2nd.Today, the iconic radio station is announcing the lineup for the event, starting with the festival stage which happens right before the main (stadium) stage. 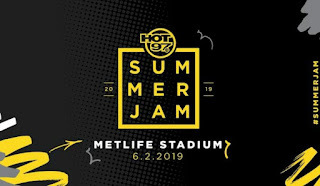 This past year has been solid for Hip-Hop with many young female artists making a name for themselves and it’s nice to see that some of them have made it to Summer Jam. Tickets go on sale this Friday, April 5th. lueface Trippie Redd City Girls Melii Nicole Bus G4 Boyz Stay tuned as Hot 97 announces its stadium stage lineup in an hour.